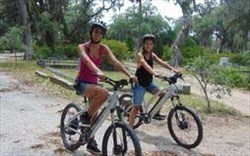 1.5 hr TOUR includes a tour of Harper Fowlkes House, Webb Military Museum, Colonial Park Cemetery or Cathedral of St. John the Baptist! 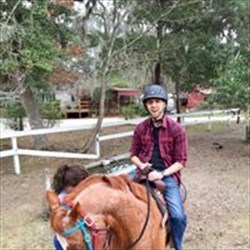 **locations may vary due to availabilty**Length: 90 minutes (offered at 11:00 and 2:00)Value for memories: Priceless!TRAINING starts 15 minutes prior to tour time. * Gratuity is not included in ticket price. 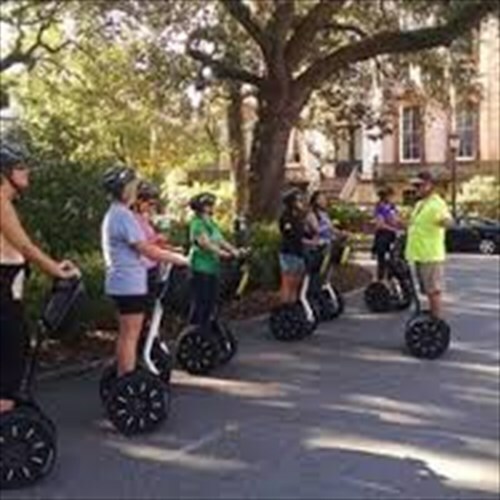 Tipping is customary if you enjoy your tour, but it is not mandatory.We're Adventure Tours in Motion one of the most fun things to do around Savannah! We will get you trained, fitted with a helmet and radio and get you on the road. 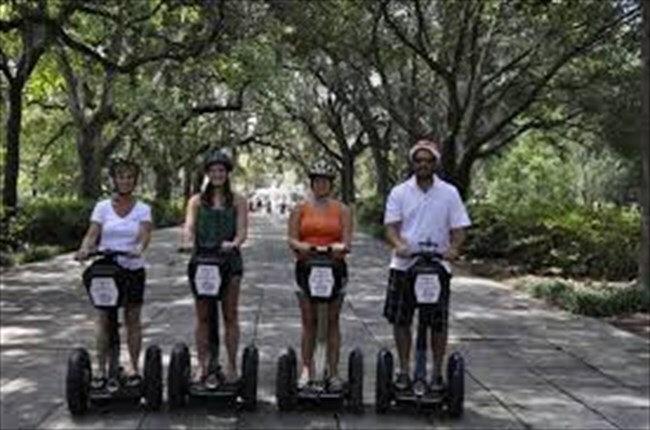 You will travel the streets of Savannah for an hour or a hour and a half seeing some of the most beautiful and mystifying historical sites around our Savannah Squares.Experience this amazing city, and all its rich history, in a fun and adventurous way that’s sure to be a great time for the whole family. 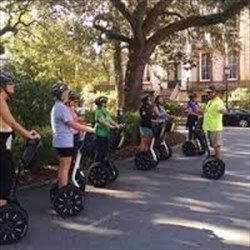 Start the Savannah Segway Tour journey by viewing many original antebellum mansion and the accessories such as, hitching posts and carriage steps, which accompany historic mansions all over town. 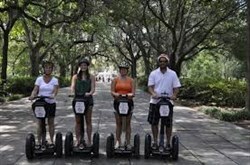 On our 90 min tour you'll get to walk the halls of the beautiful and magnificent Harper Fowlkes House. This Greek Revival style home is one of the most unique and beautiful homes in Savannah. We will stop for our footbreak and enjoy the beauty of the home and marvelous collection of antiques inside this mansion. 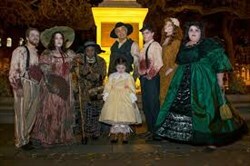 Savannah GA - Ghost Tours - Limited time only!